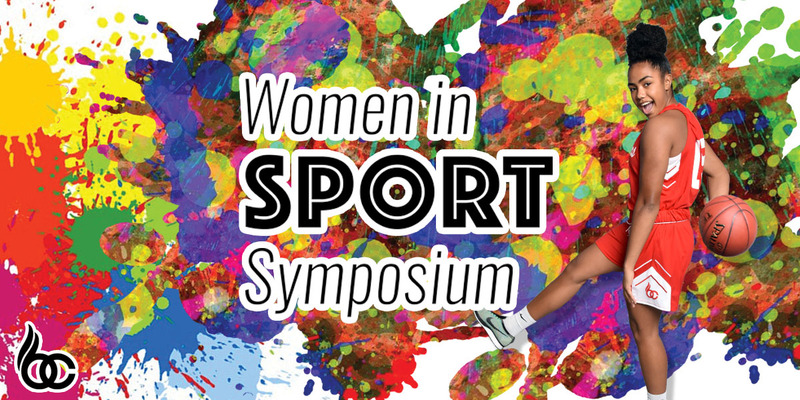 The Bill Crothers Ontario Scholastic Basketball Association (OSBA) girls’ basketball program is excited to present their third annual Women in Sport Symposium in Markham. This year’s event features Ontario Basketball’s Director of Basketball Development, Lindsay Walsh, as one of the feature speakers. The event also includes a raffle and silent auction. Written on 2018-09-11, in News.